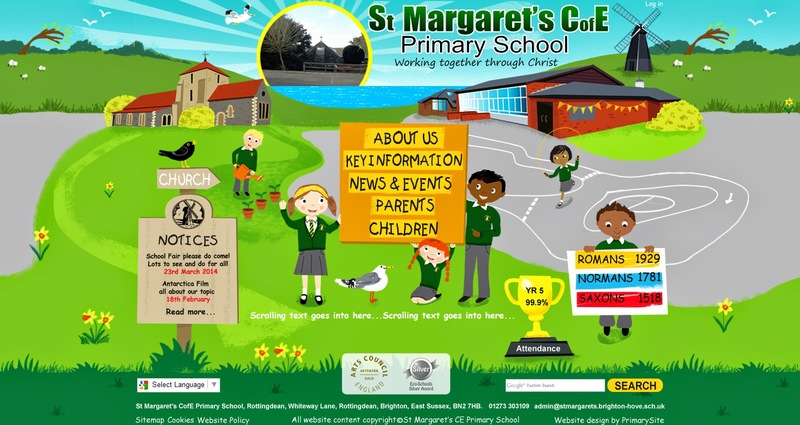 I was really happy to design the website for my daughters school - St Margarets CE Primary. Yes I did put her in as one of the kids on the homepage...who could resist! The school tell me they are happy with the site, and I can see they have been regularly updating it too, which is good, so it will be found on Google searches. Primarysite who made the site are really good and the school tell me its easy to just drag and drop files for the updates. Im a textile designer with an interest in print, knit, painting, embroidery, illustration, graphics, fashion and any type of pattern. copyright of all original images and text on this site remains with the site authour(unless otherwise specified). All rights reserved. 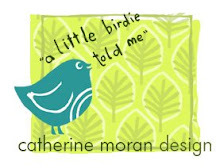 copyright of all original images catherine moran 2011. Simple theme. Powered by Blogger.